Our high level of craftsmanship and distinct touches are characteristic of a Keith A. Braun LLC. Today, we build custom and luxury residential experiences in Marco Island and the Naples area. 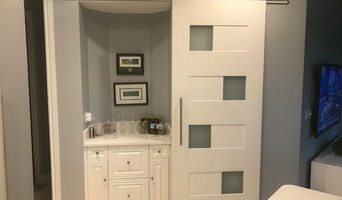 We are proud to specialize in new home construction and home and condominium renovation, including new kitchen and baths, custom cabinetry, unique furniture pieces, wall units and much more. McGarvey Custom Homes has built an enviable 25 Year Legacy of Quality by creating residences that serve as elegant sanctuaries where families are free to live, work and dream. Artistic designs, a White Glove approach to serving our customers and an unwavering Commitment to the Details That Matter continue to set McGarvey apart as Southwest Florida's preferred luxury home builder. 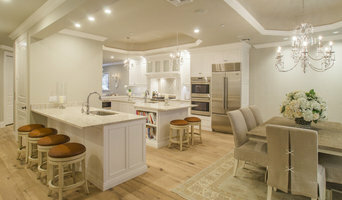 Welcome to Ziegler Construction, Naples' premiere full-service luxury custom builder. We pride ourselves on providing the highest level of craftsmanship and client services throughout all phases of construction. Whether your project is large or small, we offer design, consulting, engineering, estimating, construction, and project management services tailored to meet your needs. For many years, Bill Teutsch has been giving customers one on one attention not usually available from larger builders. "At Teutsch Builders South, I personally oversee the complete building process from beginning to end, as to ensure attention to quality and craftsmanship while maintaining the highest standards." William Teutsch got started in the construction business by way of the custom home building business in 1982. 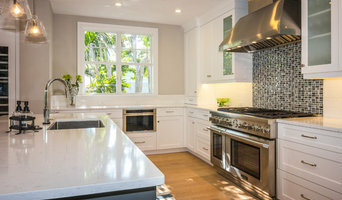 The custom home building business was then complimented by adding remodeling services in 2009 . Looking for a great home builder? We've got all your needs covered: from residential remodels, to design builds. Don't hesitate to ask us a question or inquire as to why a certain process has to take place. Call the builders you can count on to build your new custom home! We promise to diligently pursue satisfaction of each and every client both to ensure their investment and to maximize their enjoyment of the completed project. Whether it's getting your home remodeled or building your new dream home, we're here to help you every step of the way!